Servais took lessons from Nicolas-Joseph Platel at the Ecole Royale de Musique in Brussels (later to become the Conservatory) from 1827 to 1829. Afterwards he served as Platel’s assistant for some time. His most famous fellow pupils were Alexander Batta (1816-1902) and François de Munck (1815-1853). In 1848 Servais became a teacher at the Brussels Conservatory. 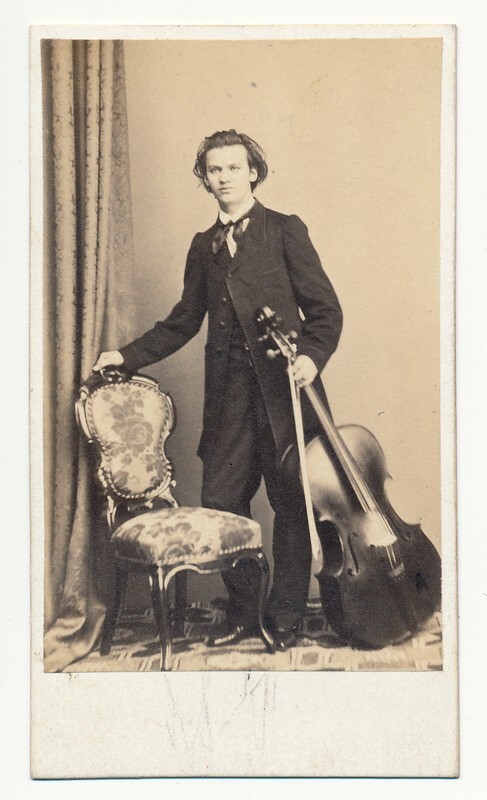 Up until his death he initiated more than thirty pupils into the art of virtuoso cello playing. One of Servais’ most talented pupils was the German Hélène de Kattow. 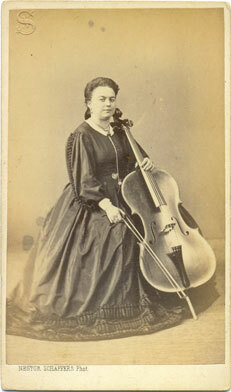 In 1861 she obtained her First Prize and from then onwards she visited many European cities, and even New York, often playing works by her master. 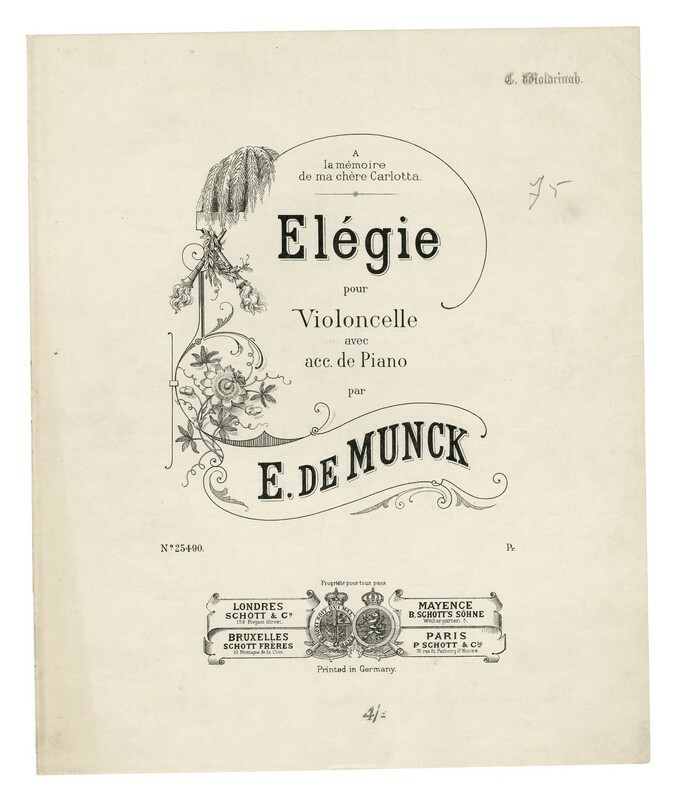 Another pupil, Ernest de Munck (1840-1915), went on to edit a reissue of Servais’ opus 1 through 21. In 1879, de Munck married the singer Carlotta Patti, with whom he settled in London. 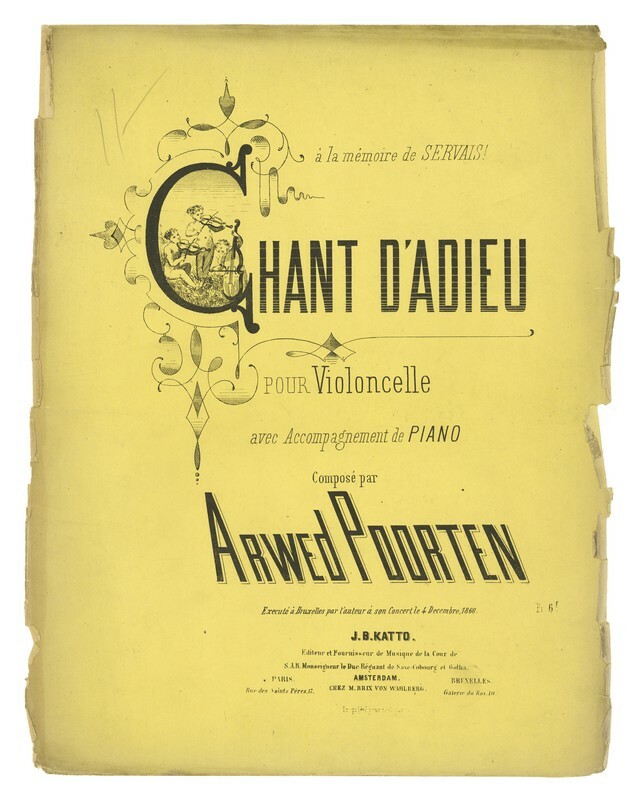 Jules Deswert (1843-1891) was possibly Servais’ most brilliant pupil at the Brussels Conservatory and one of the best Belgian cellists of his time. His talent took him to Duesseldorf, Weimar, Berlin, Wiesbaden and Leipzig. Among his compositions there are three cello concerti and a large number of chamber music works, such as his ‘Pièce’. Other students of Servais who became famous include Arved Poorten, Antoine Oudshoorn, Philippe Lamoury, Auguste van Biene and Eliza De Try. Servais also gave master classes, among others to Daniel de Lange, Victor Mirecki and Franz Neruda. 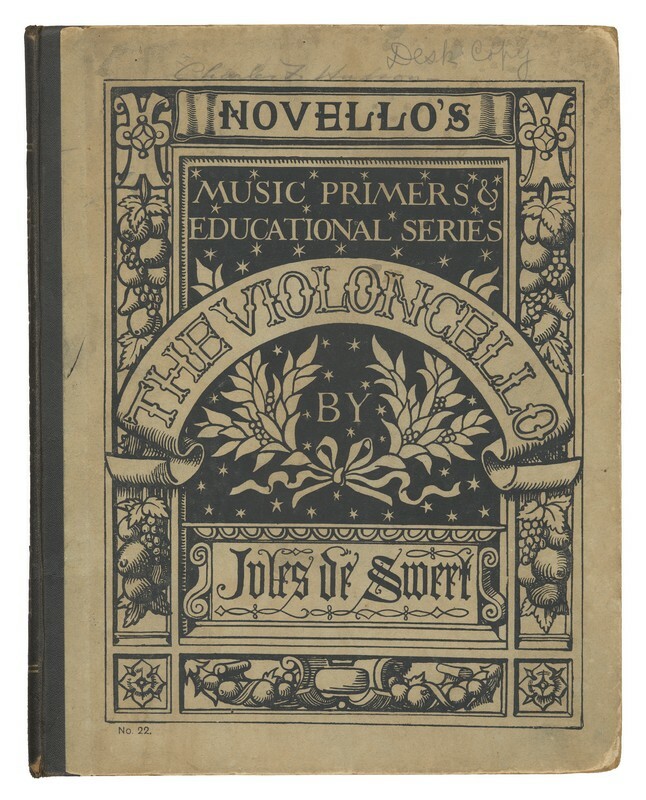 Servais also taught his own son Joseph Servais (1850-1885), who in turn became a teacher in 1872. 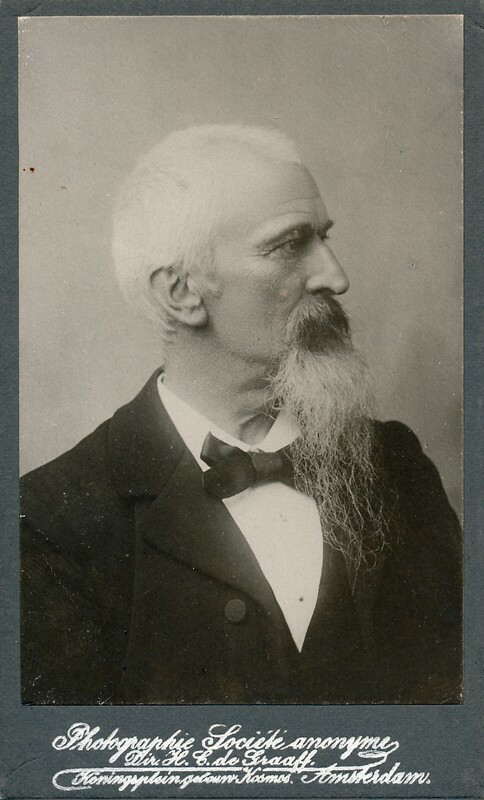 Among Joseph’s pupils we note Edouard Jacobs (1851-1925). 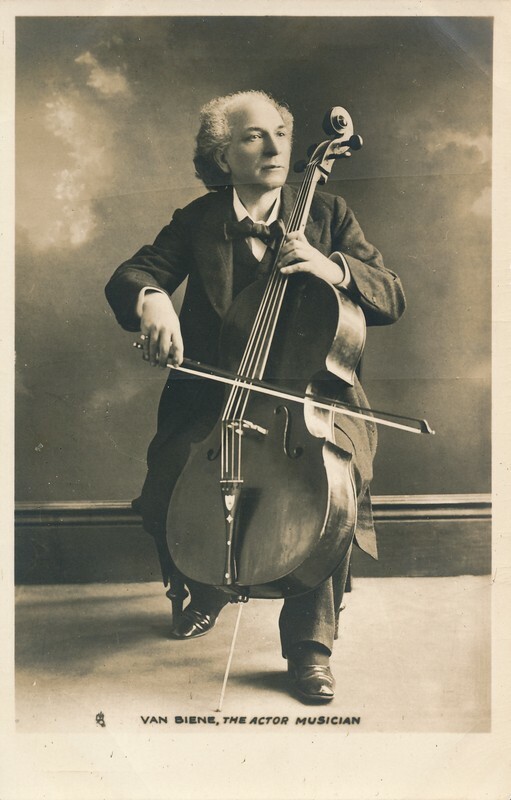 This native of Halle soon became an assistant, who went on to leading the cello class from 1885 to 1920. 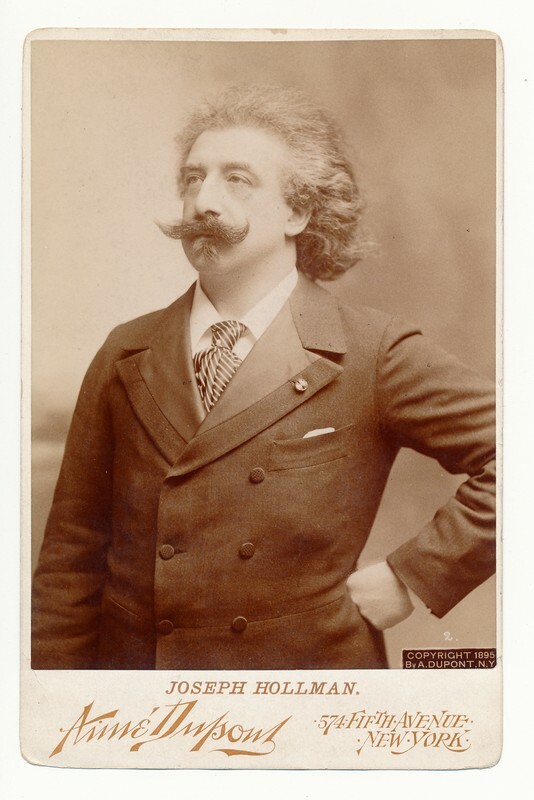 Up to fifty years after his death, Servais’ pupils – as well as other musicians – performed his supremely difficult compositions. The mul­tip­le technical innovations by Servais, as well as his unprecedented mastery, carried the Belgian cello school to unprecedented heights.